James Hallam is one of the UK’s leading suppliers of insurance and risk management solutions to the hospitality and leisure industries. 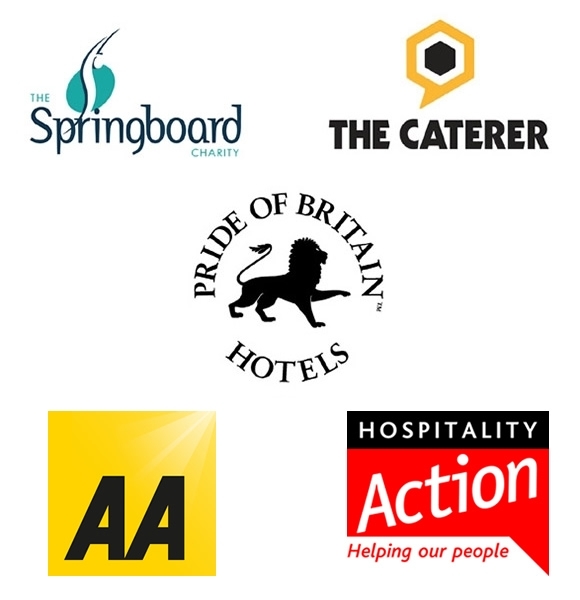 We have worked with the sectors since 1982 and are fully committed to improving the quality of services and products as well as making a difference to the sectors by our work with the Springboard Charity where we are corporate patrons and our Director of Hospitality and Leisure, David Noble is a trustee. Our core services include risk assessment, insurance design, insurance placing, programme services and claims settlement and our well established team of highly experienced insurance professionals work together with our specialist risk management team to understand your business inside out, dealing as one, with your people and your insurers. As our business is based on long-term relationships our senior people remain involved in meeting all aspects of your needs as we always maintain client contact and account management responsibility. We provide significant premium discounts for good risk management practice and work in partnership with our clients to achieve best risk management practice. 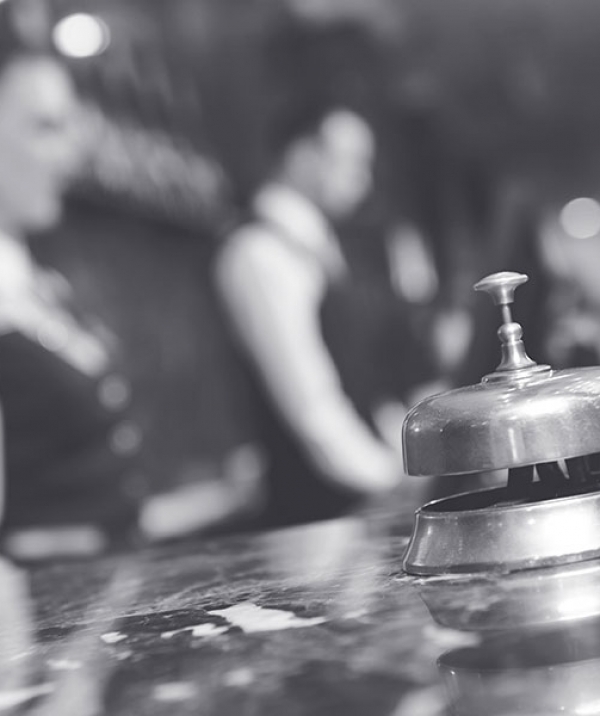 As we are a dedicated team providing insurance solutions to hospitality and leisure industries we innovate and have developed specialist wordings with insurers that offer broad and cohesive cover and significant premium discounts for good risk management practice. This includes the long established Gauntlet product for hotels. Please get in touch with us to discuss your needs. We are here to help you. We are a dedicated hospitality and leisure insurance broker that has served that sector since 1982. Our business philosophy is based on building relationships with our clients and by providing a first class service.